"Ephesus library could house 12,000 handwritten scrolls which were held on 3 different levels of the library. That made it the third richest library of the world after Alexandria and Pergamum." 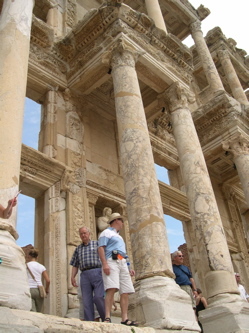 Although a reconstruction of the facade that collapsed in the 10th century earthquake, library of Celsus is one of the most spectacular buildings to see when it comes to Ephesus ruins. What's really interesting is that Ephesus library is actually a tomb! It was built in honor of Tiberius Celsus, consul governor of Asia and a wealthy and honorable citizen. It was probably due to his honors and heroic status taht he was allowed to be buried within the city limits, which was unusual at the time. Also, to be allowed this privillege, the tomb had to be built into a monumental building. Celsus was burried in a vaulted chamber underneath the central apse at the back of the main reading room. There was a statue of Athena goddess of wisdom standing in the apse. This chamber could be reached through a corridor at the back of the monument. 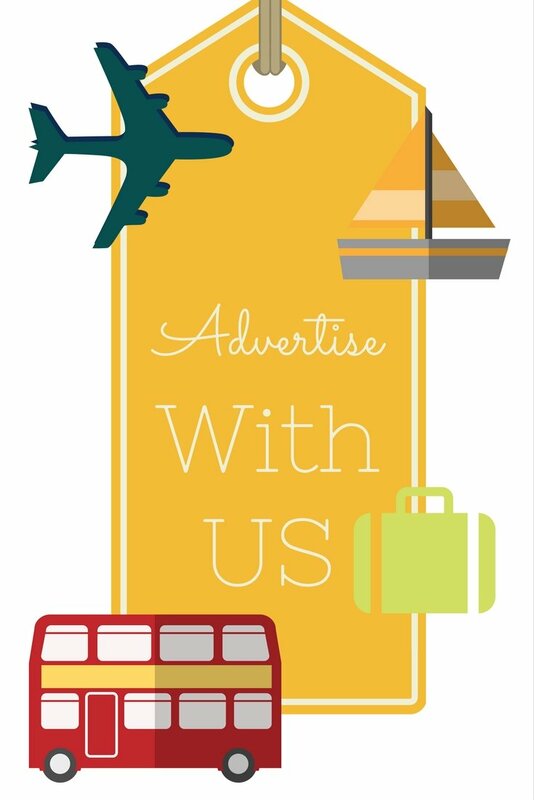 The building was completed in 135 AD by Celsus' son Gaius Iulius Aquila. Ephesus library could house 12,000 handwritten scrolls which were held on 3 different levels of the library. That made it the third richest library of the world after Alexandria and Pergamum. The scrolls were well cared for, which we know by the fact that they were not kept next to the outside walls. That way they were protected from the outside influences like heat and humidity. The facade of the Ephesus library has 3 front entrances on the ground level, windows, pairs of Ionic and Corinthian columns as well as niches which once held statues of Wisdom (Sophia), Knowledge (Episteme), Intelligence (Ennoia) and Valor (Arete). These you've seen a hundred times in history books and travel magazines, now it will be exciting to see them in the same spot they had been standing for almost 2 millenia. Even though the statues you will see in the niches today are copies of the originals which are held in Vienna, it's still an experience. 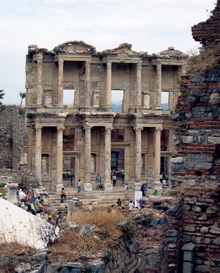 Ephesus library was burnt down in the 3rd century AD, except for the front wall, and was reconstructed in the 4th century. In the late Roman times there was an auditorium right in front of the building of the Celsus Library which was used by politicians, artists, and public speakers. Eventually, the facade collapsed in the 10th century. It was raised from the rubble by F. Hueber of the Austrian Archeological Institute between 1970-78. 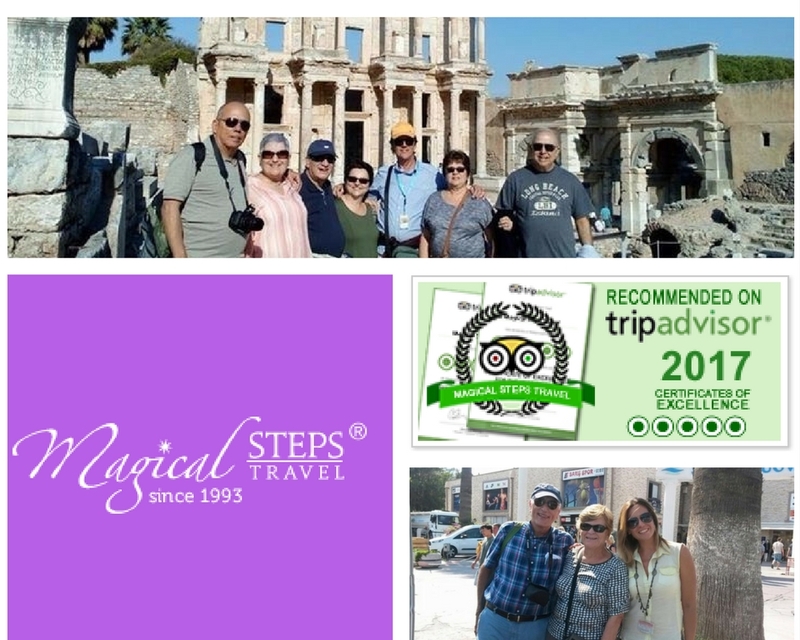 If you are still not sure how to get from yor cruise ship in Kusadasi harbour to Ephesus, and whether to take one of the Ephesus shore excursions or do it independently by one of the private daily Ephesus tours make sure you read our article Ephesus Travel.